Where houses are being sold for only €1. Are you interested? If you wish to own a home as a summer house, with countryside and sea views, you do not need to go far away from Malta. 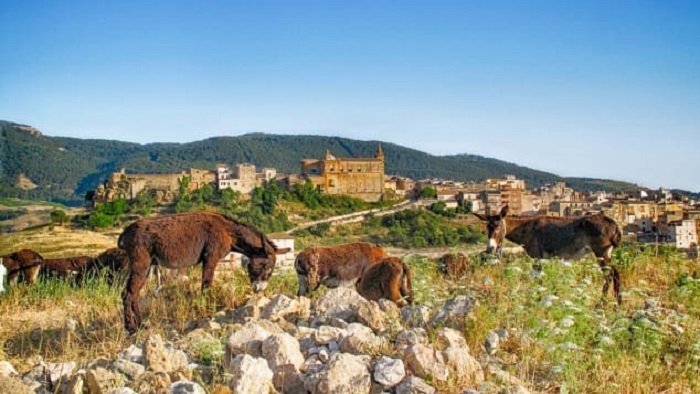 The town of Sambuca in Sicily is offering this unique opportunity in an effort to give life to this locality which, through time, lost its residents who migrated to bigger cities in Italy. This is not the first town which encouraged foreigners to go and live there in a bid to increase its population, however it has a unique way with which to attract people. Sambuca’s deputy mayor, Giuseppe Cacioppo, said that the Local Council is selling all houses for the price of €1, without any delays or bureaucracy. When a house is purchased, the new owners are being obliged to refurbish the house within three years for the price of some €15,000, once the residence is refurbished and ready for accommodation. Sambuca is known as the Town of Beauty. It is situated in a natural reserve with a great history. Surrounded by bays, forests and mountains, its tranquility and peace are ideal for someone to retire for some days from hectic daily life. The Local Council fears that if the population continues with its downward trend, the town will be destroyed and its Arab heritage lost. Built by the Greeks, Sambuca was ruled by Saracens who changed it into a trade centre. In fine weather, one may watch Etna volcano and Pantelleria island. The cultivation of the Nero d’Avola grapes is vast in the town’s surroundings while recently the Merlot, Syrah and Chardonnay grape varieties were also cultivated to be exported around the world. It is also a renowned food town with a history for wheat production and other bread and pasta products. 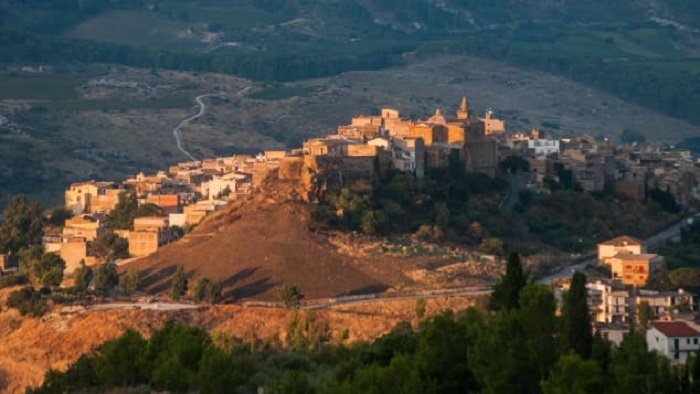 Sambuca had been nominated as one of the most beautiful towns in Italy in 2016, plans are in hand to enlarge the tourist and trade sectors with hotels to satisfy new clients with its beauty.